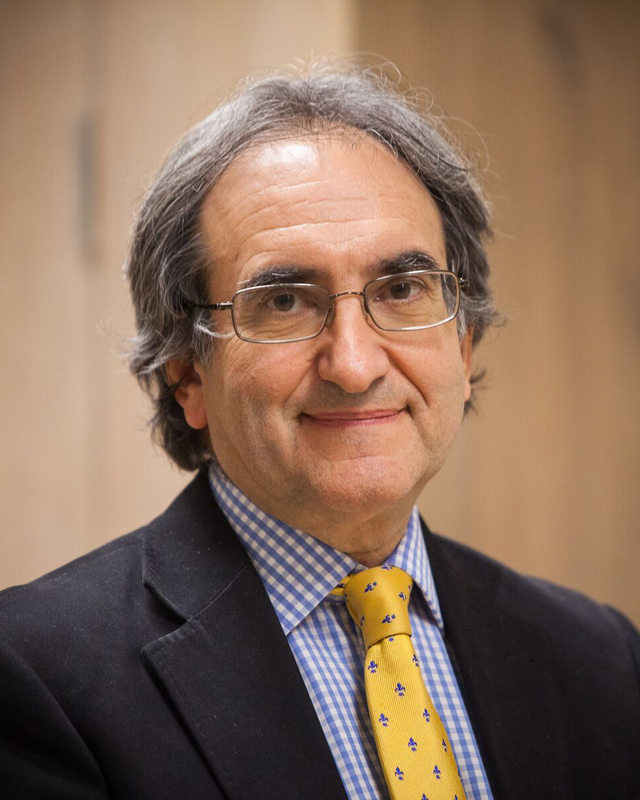 LONDON, October 30, 2018	(Newswire.com) - European Cardiology Review (ECR) confirms that it has been accepted for indexing on PubMed Central and PubMed. Published under Radcliffe Cardiology’s ownership, all ECR articles starting from the first issue in July 2014 will now be published online in full on PubMed Central, providing greater exposure and scientific validation for the journal and providing greater access for our authors’ articles amongst the global cardiology community. 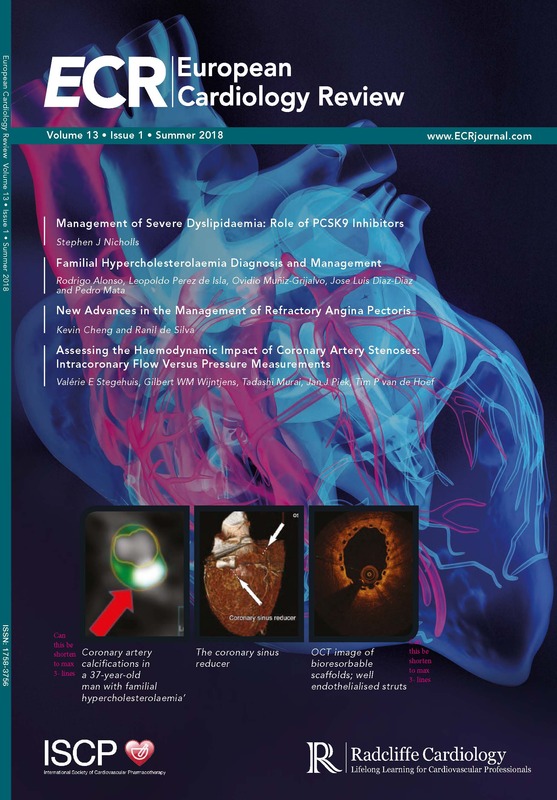 ECR is a peer-reviewed bi-annual journal comprising review articles, editorials and case reports on the most important and salient developments in cardiovascular medicine and practice. Editor-in-Chief Juan Carlos Kaski is supported by Associate Editors and an editorial board of world-renowned physicians. 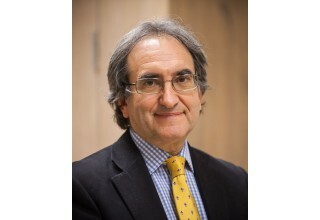 Editor-in-Chief Juan Carlos Kaski, St George’s University of London, said: “We are very proud to now be live on PubMed. 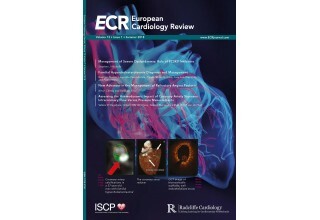 This major achievement will give the Editorial Team further impetus to continue our search for academic excellence and to fulfill our goal of placing ECR among the best journals in the cardiovascular field." 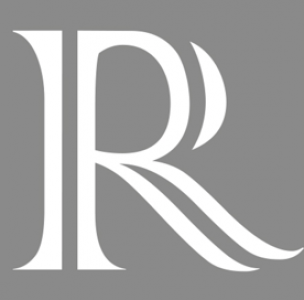 ECR is the fourth Radcliffe Cardiology journal to be indexed on PubMed Central joining Arrhythmia & Electrophysiology Review (AER), Cardiac Failure Review (CFR) and Interventional Cardiology Review (ICR).